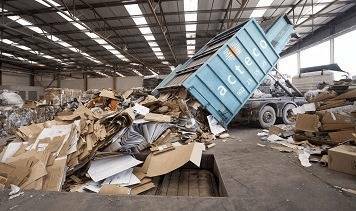 We collect all waste from our customer’s premises, providing them, where possible, with the required equipment to classify any residues generated. Pursuant to the Waste and Contaminated Land Act 22/2011, all waste must be correctly labelled at the point of origin. 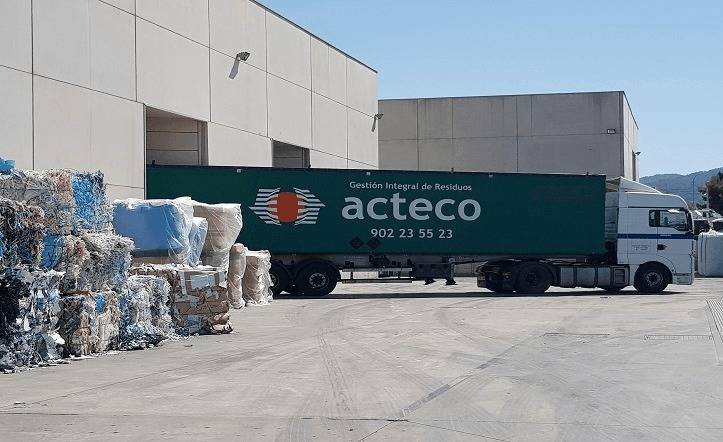 At ACTECO, we advise our customers regarding how to define the correct labels for their company, which can then be downloaded from their private “My Account” section in our website. Our transportation team provides a fast and efficient service. 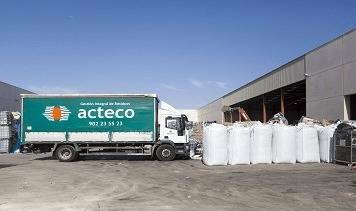 We are equipped with our own ADR logistic systems which are adapted to every activity. A wide, fully equipped vehicle fleet comprising tractor and semi trailers for large goods, grab lorries or tankers suitable for liquids in order to meet all your needs.